Airbnb is accused of dirty business to clean up a recent data dump the company released in December. 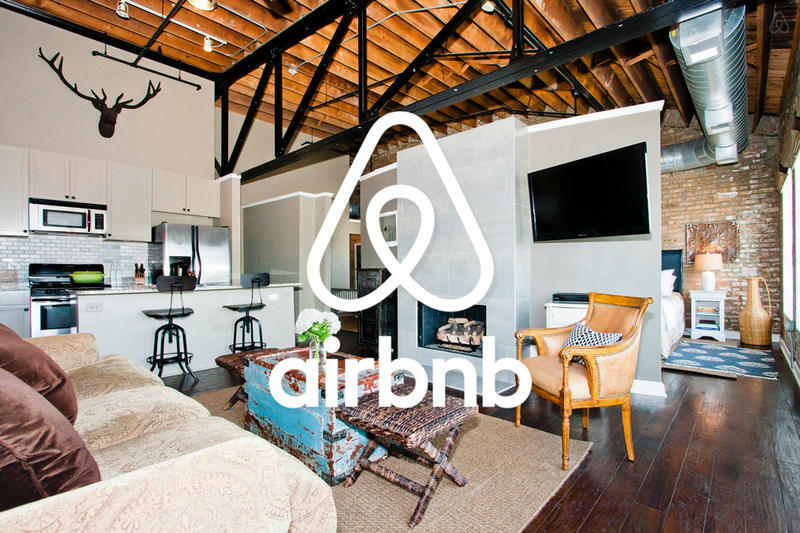 Two hawk-eyed researchers found that Airbnb removed rentals, as many as 1,000 of them, from its service just before it published the report. Cox and Slee said this was a “PR effort” on behalf of Airbnb and said it only took place in NYC, where Airbnb is trying to look favorable. 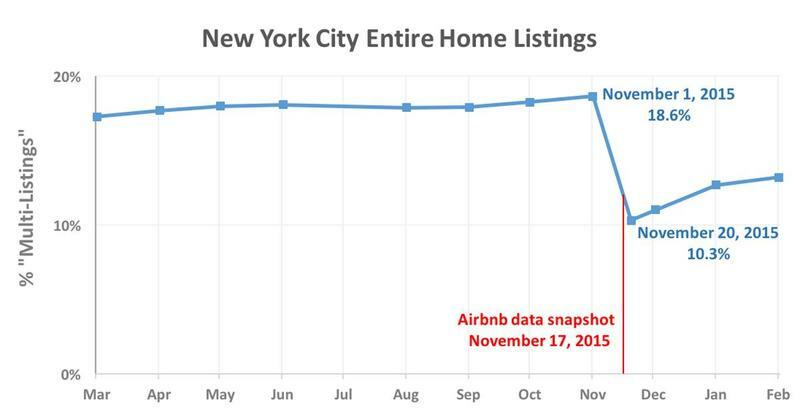 “Airbnb did not kick illegal hosts off the site; many commercial hosts still have listings on the site, but the purge made them appear, briefly, to be single-listing hosts.”.